Showing results by publisher "Wild Lily Arts"
For the Temple women, the winds of change are blowing. And if they're not careful, it could sweep them all away. 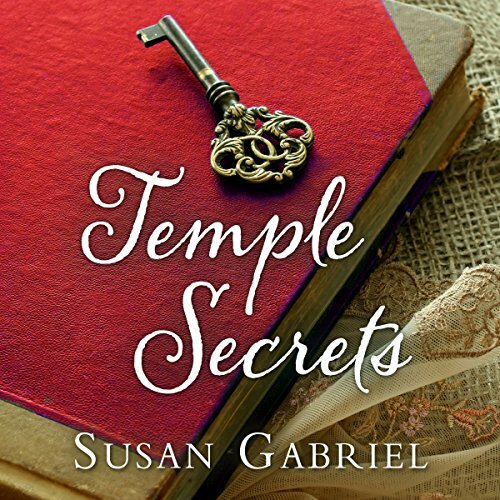 After rising from Temple servant to tea shop owner, Violet finally feels in charge of her destiny. While learning Gullah folk magic from her aging grandmother, she worries much of her cultural heritage will be lost to the grave. Is there enough time for Old Sally to pass down all her special wisdom? "Wildflower" McAllister's daughter, Lily, now 14, struggles with her mother's reluctance to tell her who her father is. 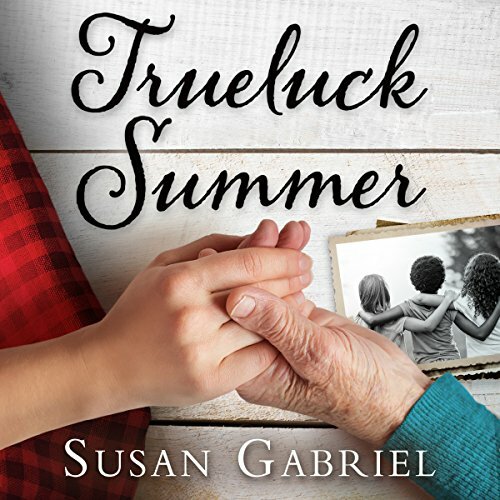 When a stranger appears on the family doorstep, drunk and evoking ghosts from the past, it threatens to break the close-knit McAllister family apart. 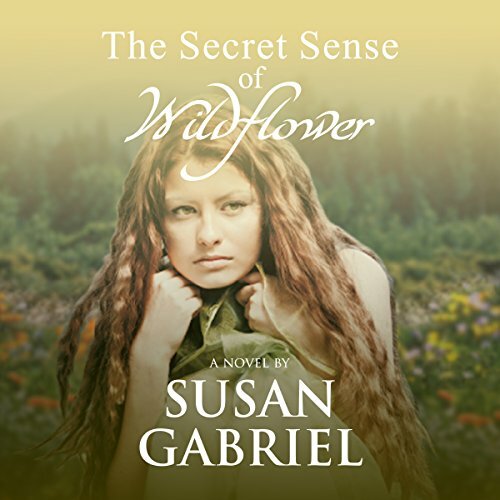 Meanwhile, Wildflower has a deep secret of her own. 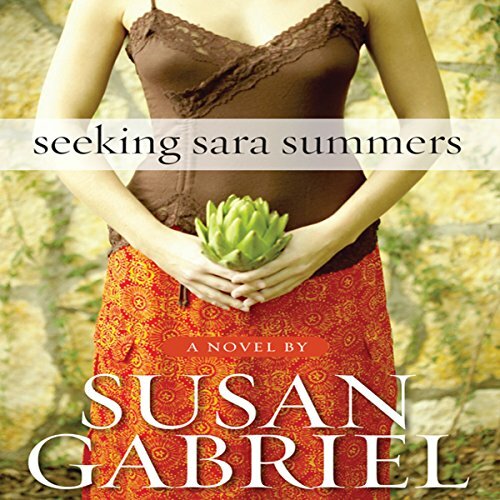 When Lily discovers it by accident, it changes everything she thought she knew about her mother. 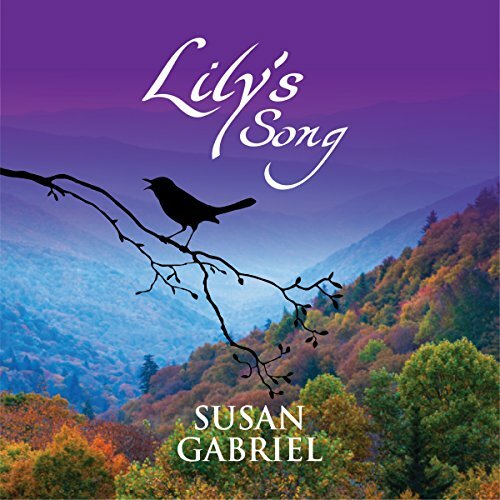 The events that follow silence the singing she dreamed of sharing with the world. 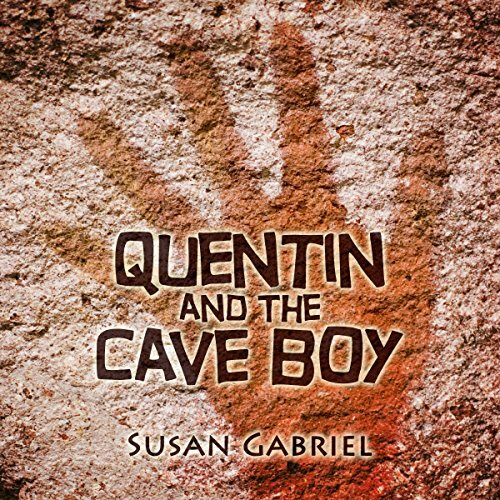 Quentin Moss is an average 13-year-old boy with an anything-but-average problem: The cave boy he dreamed about last night has shown up, alive and smelly, in his bedroom. As past and present collide with comic consequences, Quentin must hide the secret identity of his new friend, who is fascinated by zippers and loves to flush the toilet - over and over again. 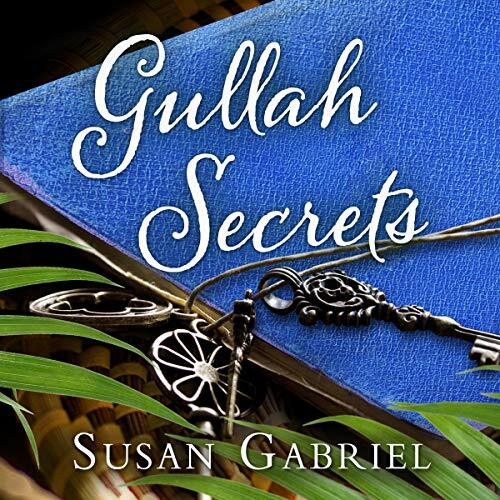 Finding a rare treasure brings trouble and transformation to a coming-of-age boy in this novel by Amazon #1 bestselling southern author Susan Gabriel. 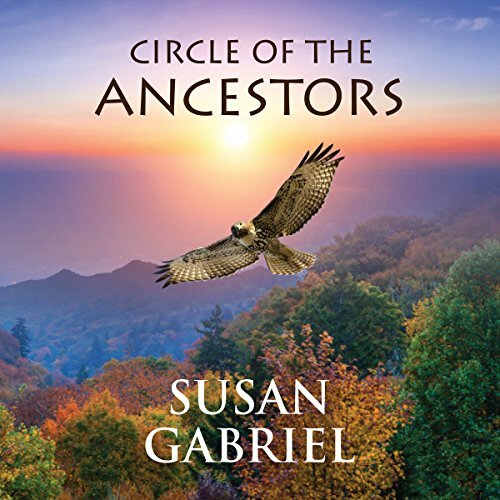 Thirteen-year-old Sam lives on a reservation in North Carolina with his beloved grandmother who teaches him the Cherokee ways. To honor his ancestors, Sam hikes to a nearby sacred mountain where he encounters a red-tailed hawk and has a life-threatening fall off a steep trail. Bruised and shaken, he lands at the roots of an ancient oak tree where he discovers, tangled in the roots, an extremely rare star ruby.